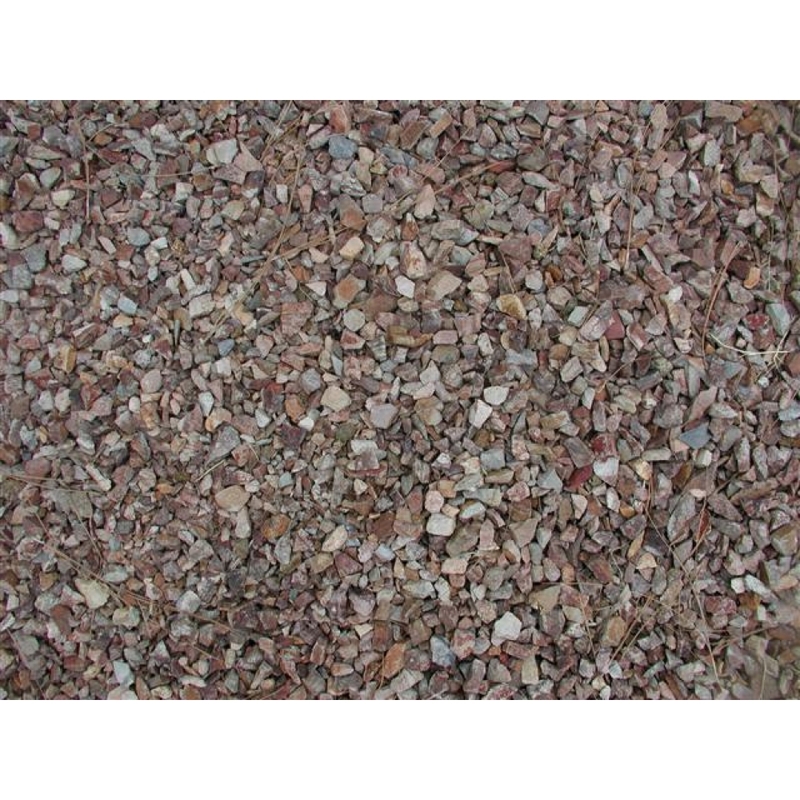 MDI Rock carries various sizes of screened Apache Brown. During the screening process, some of the fines are filtered out, leaving about 20-40% remaining in the blend. Apache Brown originally comes from Superior, Arizona, but can be delivered throughout the state and nationwide. Our landscape experts find that it is most commonly used as a landscape rock due to its natural, desert appearance.